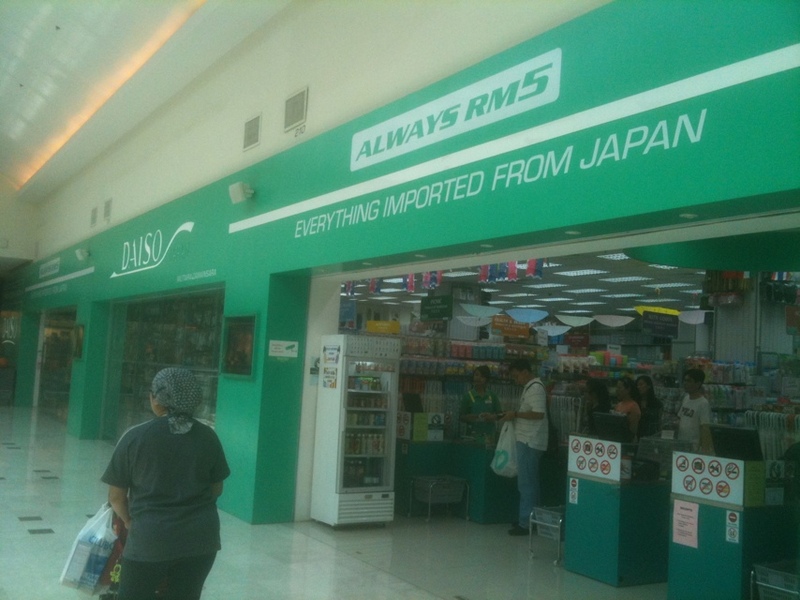 Congrats to daiso for using the word of japan to attract people…. This entry was posted in Advertisment, Crap. Bookmark the permalink.